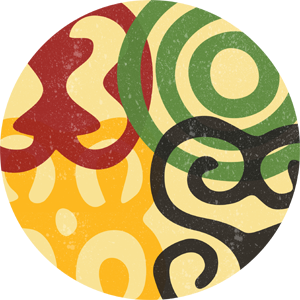 The state of Kentucky is a leader in the global focus on local foods and the sustainable agricultural movement. This lecture is the first of an ongoing conversation about the human piece of sustaining community. 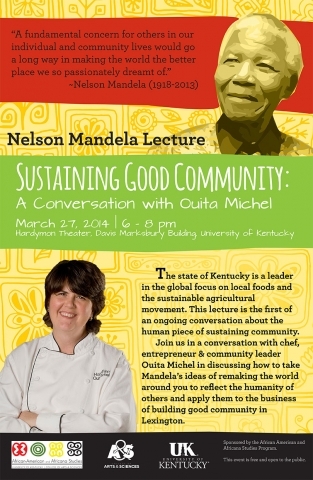 Join us in a conversation with chef/entrepreneur/community leader Ouita Michel in discussing how to take Mandela’s ideas of remaking the world around you to reflect the humanity of others and apply them to the business of building good community in Lexington.